Nerf battle meets ninja obstacle course! 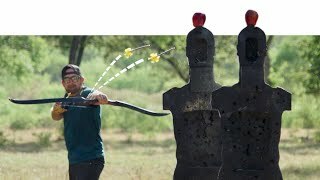 Special Thanks to Nerf for Sponsoring this video! 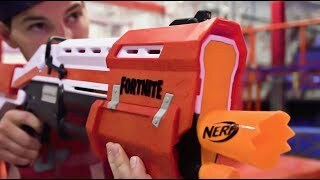 ► Click HERE for the all NEW Nerf Fortnite blasters! http..
French Toasting, hover shoes, and Real Life Trick Shots BLOOPERS... this episode is next level! 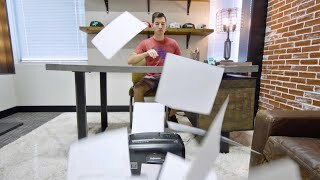 ► Want an EXTRA Dude Perfect Video every week? Join .. 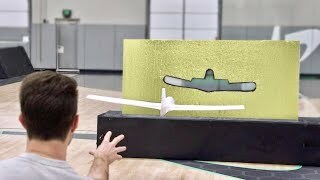 Airplane Trick Shots go to the NEXT LEVEL. Thanks to Whistle for sponsoring this video! ► Click HERE to watch Dunk League! http://bit.ly/WhistleDun..
One of the dudes SHAVES THEIR EYEBROWS in our wildest Overtime yet! 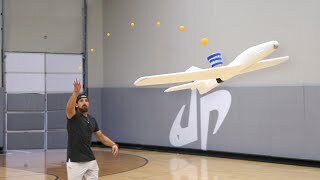 ► Want an EXTRA Dude Perfect Video every week? Join the DP SQUAD! 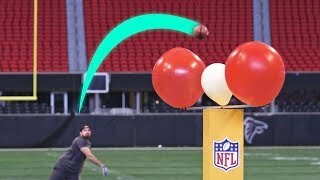 https://www.yo..
SUPER BIG trick shots in a Super Bowl stadium! Special thanks to the NFL for sponsoring this video! See more from the NFL here: http://bit.ly/NFLyoutu.. 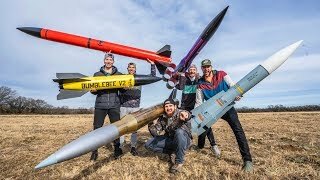 Launching giant model rockets is our new favorite hobby! ► Click HERE to subscribe to Dude Perfect! 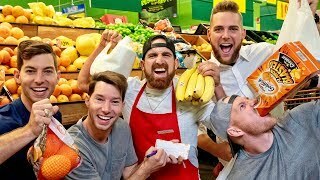 http://bit.ly/SubDudePerfect Music by The Scor..
Two BRAND NEW series and over 2.6 Billion views later, 2018 was the best year yet! ► Click HERE to subscribe to Dude Perfect! http://bit.ly/SubDudeP.. 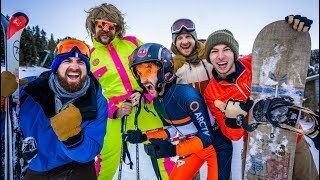 Skiing Stereotypes. 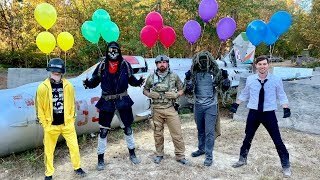 Love em' or hate em', we all know em' ► Click HERE to subscribe to Dude Perfect! 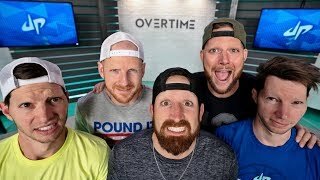 http://bit.ly/SubDudePerfect ► Click HERE t..
From rolling on exercise balls to a freezing cold mile-long swim, this episode of Overtime has it all! ► Click HERE to subscribe to Dude Perfect! ht..
Time for our brand new series: Games With Consequences! Video games just got WAY more fun! ► Click HERE to subscribe to Dude Perfect! http://bit.ly/.. Grocery Store Stereotypes! 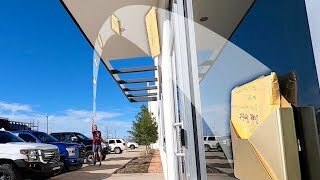 Love em' or hate em', we all know em' ► Click HERE to subscribe to Dude Perfect! http://bit.ly/SubDudePerfect ► Click .. 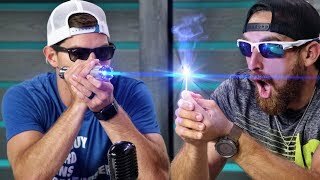 It's time for a laser that can pop balloons and light matches! Thanks to Honey Nut Cheerios for sponsoring Wheel Unfortunate! Go to http://bit.ly/Bee..
Time to take archery trick shots to a whole new level! Special thanks to Bass Pro Shops for sponsoring this video!! Click HERE to start your adventure..